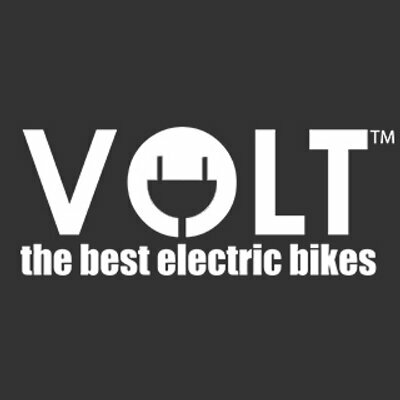 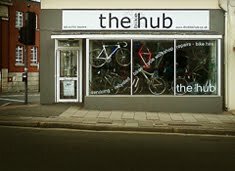 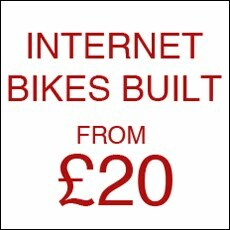 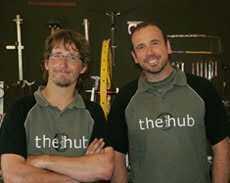 We've been asked if we sell bike hub clothing for nearly a year now so we've finally caved and opened an online shop. 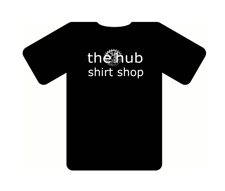 There are some funky designs to choose from and we'll be adding more in the future. 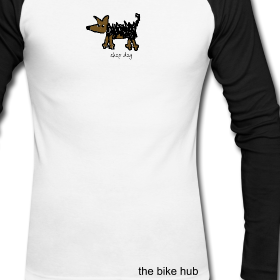 Anyone whose met Sprout the Shop Dog will recognise the uncanny resemblance on the above shirt.